The Crow and the Powderpuff | A Creative Makeup & Beauty Blog: Lit Cosmetics Holiday Haul!! 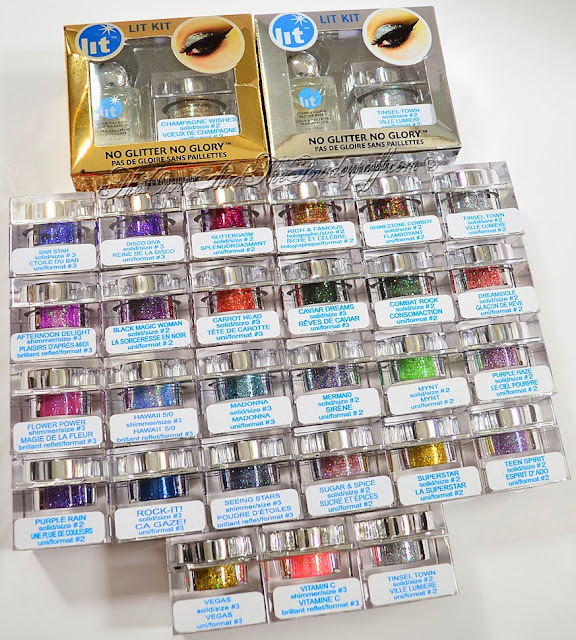 During Black Friday Lit Cosmetics had their buy one get one free sale on all their glitters, I of course couldn't pass up this deal and decided to grab a bunch like last year. Here's a sneak peak of my order along with some goodies that the wonderful owner Jodie threw in for review and giveaway! Do own any Lit Cosmetics? What's your favorite glitter(s)? welcome back wat did you have? did you ondergo an operation?